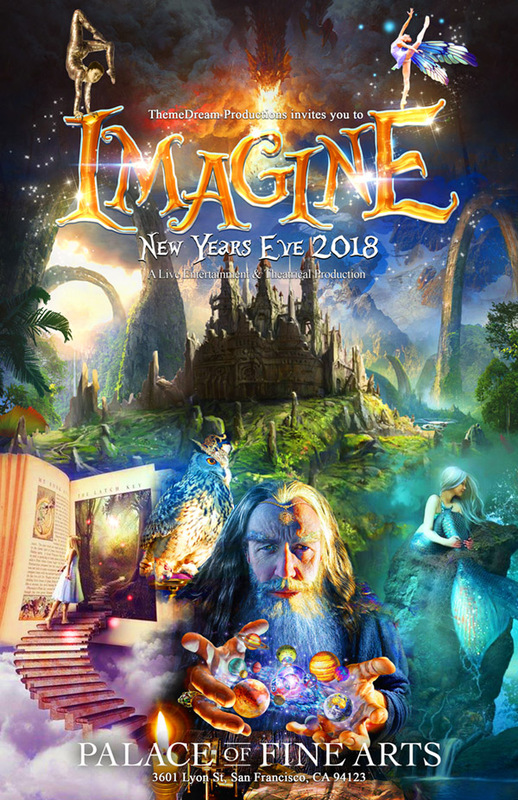 We just wanted to say thank you to the thousands of guests who attended IMAGINE and the ‘first ever’ ever New Year’s Eve event at the Palace of Fine Arts. We received a lot of great feedback from customers and took a lot of notes that is going to take IMAGINE 2019 to a whole new unimaginable level! 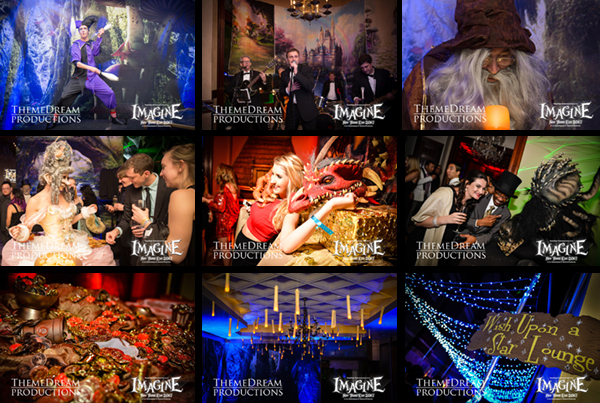 Thank you again for your support as we continue to push the boundaries of immersive experience events! 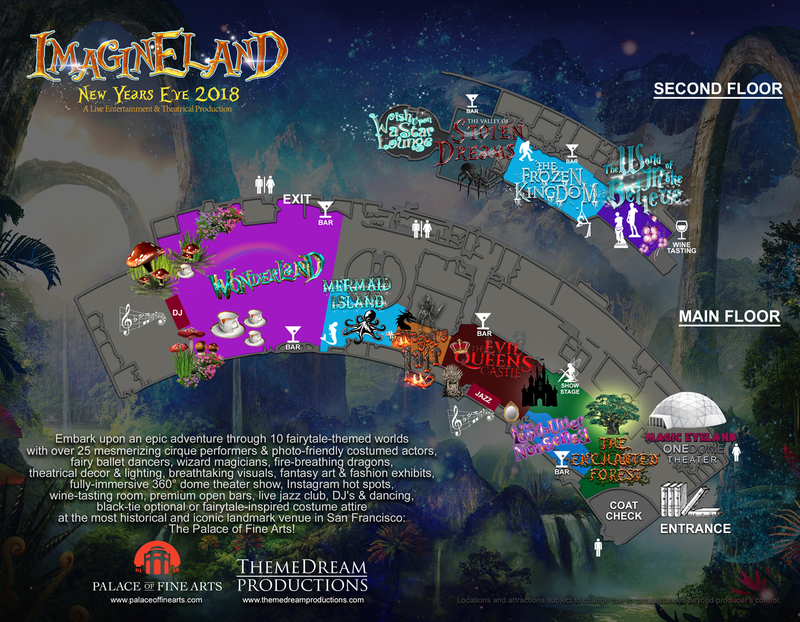 Where 'Disneyland' meets 'Cirque du Soleil' meets 'The Color Factory' meets "OPEN BAR'!!! 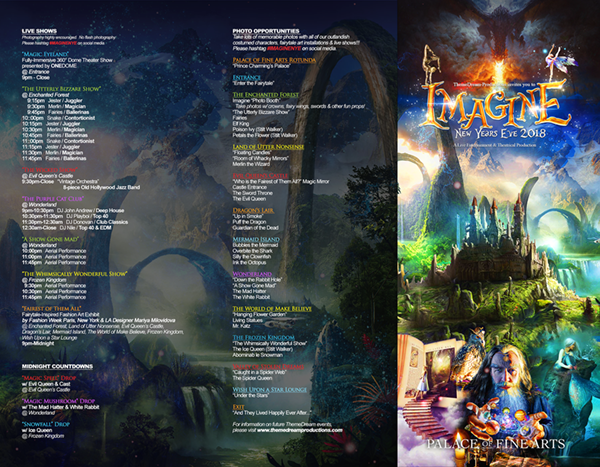 Disclaimer: Locations & attractions subject to change due to circumstances beyond producer's control. SAN FRANCISCO'S MOST HISTORICAL & ICONIC LANDMARK! 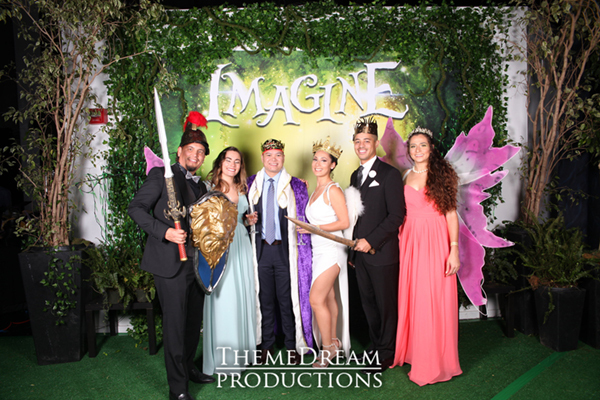 And you thought going to a "Royal Ball" at the Palace was just in fairytales…. Embark upon an epic adventure through 11 fairytale-themed worlds with over 25 mesmerizing cirque performers & photo-friendly costumed actors, fairy ballet dancers, wizard magicians, fire-breathing dragons, theatrical decor & lighting, breathtaking visuals, fantasy art & fashion exhibits, fully-immersive 360° dome theater show, Instagram hot spots, wine-tasting room, premium open bars, live jazz club, DJ's & dancing, black-tie optional or fairytale-inspired costume attire at the most historical and iconic landmark venue in San Francisco: The Palace of Fine Arts! An Instagrammer's Dream Come True! 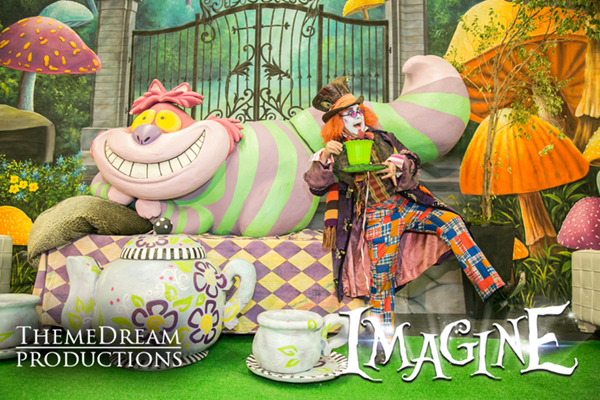 FANTASY ART /// INTERACTIVE EXPERIENCE EXHIBITS! Sit in The Sword Throne! Enter The Evil Queen's Castle! Get caught in a Giant Spider Web! "Where Fairytale meets Fashion Enthusiast"
We are excited to announce our partnership with Fashion Week Paris, New York & LA Fashion Designer Mariya Milovidova & fashion industry incubator Creative Startup Labs for a fairytale-inspired fashion art exhibit called "Fairest of Them All" at our IMAGINE New Years Eve @ Palace of Fine Arts. 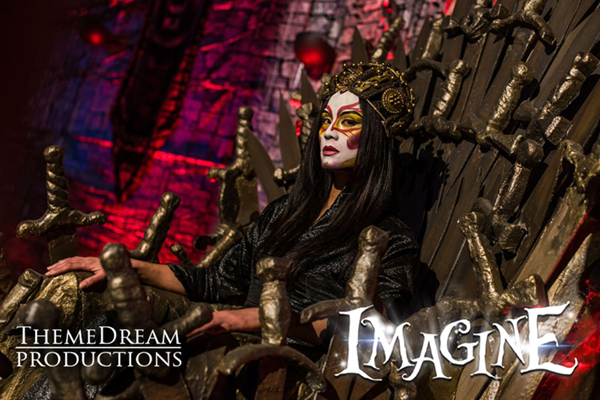 Mariya Milovidova will be designing fashion & art pieces showcased on live mannequin models to compliment & enhance the different fantasy worlds of Imagineland. Dragon's Lair & Evil Queen's Castle. For more information on Mariya Milovidova, please visit www.mmartfashion.com. For more information on Creative Startup Labs, please visit www.creativestartuplabs.com. 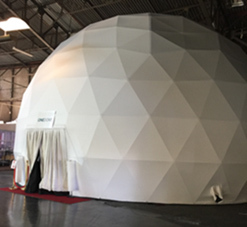 OneDome is a revolutionary event platform that dissolves the boundaries between digital and physical. 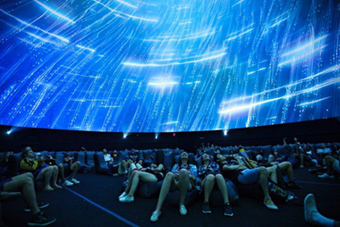 Totally unique and visually stunning, OneDome combine the very best in full immersion 360 projections, music and theater, interactive art and emerging technologies. 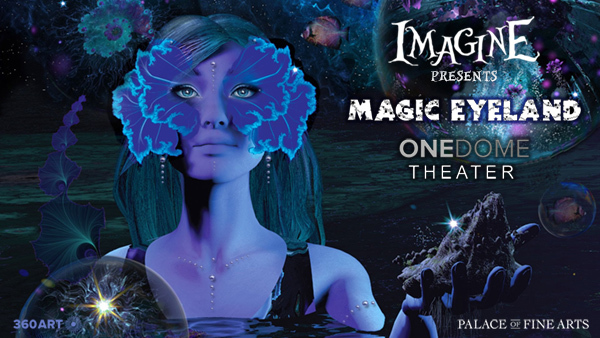 Imagine is excited to present a breathtaking show called “Magic Eyeland” for our New Year’s Eve guests in OneDome Theater located immediately inside Imagineland. 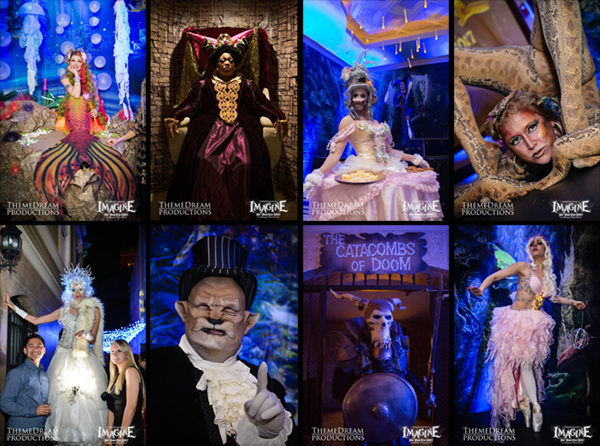 With your cocktail in hand, let OneDome take you on an extraordinary vision quest like you have never experienced before! Ella Fitzgerald, Billie Holiday, and Sarah Vaughan. 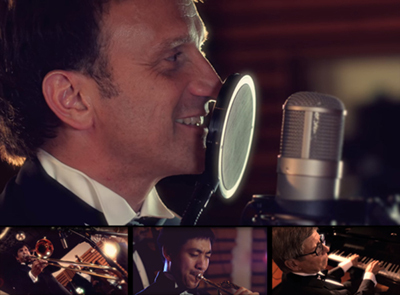 Music that makes a man feel like a gentleman and woman feel like a lady! 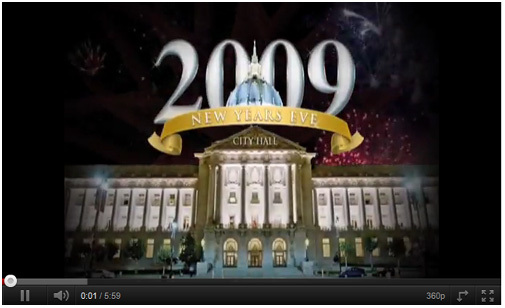 For the past 16 years, Donovan is famous for hosting some of the most classy and elegant New Year's Eve events in San Francisco at some of the city's most prestigious venues such as City Hall, Bently Reserve, United States Old Mint Building, Fireworks on the Embarcadero, Mark Hopkins Hotel, Clift Hotel, and Payne Mansion. 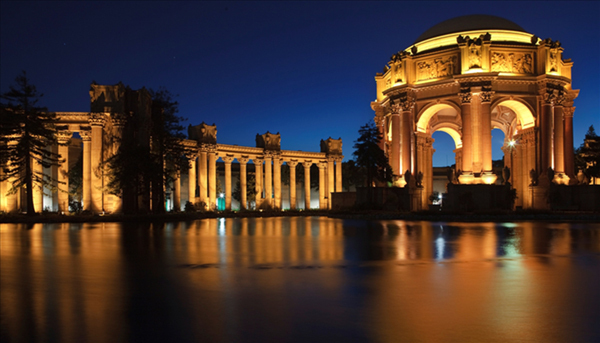 San Francisco's Palace of Fine Arts is the only surviving building in the Marina District from the 1915 Panama-Pacific International Exposition celebrating the opening of the Panama Canal and San Francisco's recovery from the 1906 Earthquake and Fire. 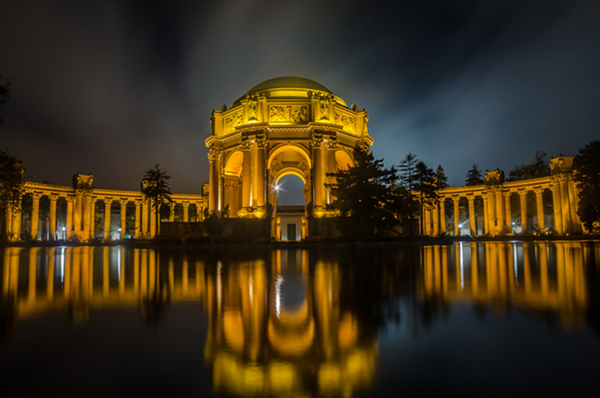 Widely considered the most beautiful structure at the exhibition, the Palace of Fine Arts is the work of California architect Bernard Maybeck. Inspired by a Piranesi engraving that features a Roman ruin reflected in a pool, Maybeck’s masterpiece was the mirror of a ruin that existed not for its own sake but to show “the mortality of grandeur and the vanity of human wishes.” Like other features of the fair, the Palace was meant to come down at the close of the fair; however, the citizens of San Francisco felt it was just too beautiful to destroy. Now over 100 years later, The Palace of Fine Arts remains one of the most admired and photographed sites in all of San Francisco. ThemeDream Productions is an innovative, “out of the box thinking” production company in the San Francisco/Bay Area specializing in immersive-thematic experiences interweaving dramatic theatrical décor and lighting, professional costumed actors, spectacular live entertainment, meticulously-curated atmospheric music, artistically-presented cuisine by creative chefs, as well as delectable wine & spirits pairings by the Bay Area's finest sommeliers & award-winning mixologists. where they get to escape reality and play in our imaginary world." Founded in 2015, ThemeDream has produced Moulin Rouge inspired cabaret dinner shows, Alice in Wonderland themed dinners, Haunted House dinner shows, Game of Thrones inspired dinners, 1920's Speakeasy events, Venetian Masquerade Balls, and it's annual New Year's Eve Fairytale Gala meets Disneyland for Adults: IMAGINE. 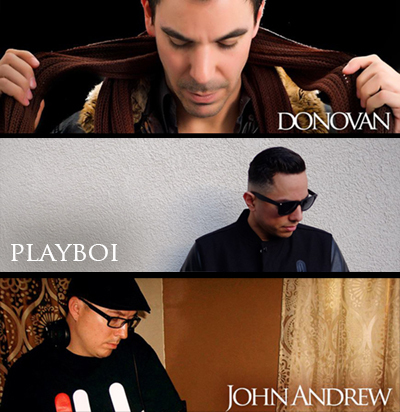 Hosting over 600 events in the past 16 years, Donovan has been the pioneer of San Francisco's "upscale nightlife" movement, bringing more innovative, more cultured, more refined, and more cosmopolitan spirit to San Francisco nightlife. 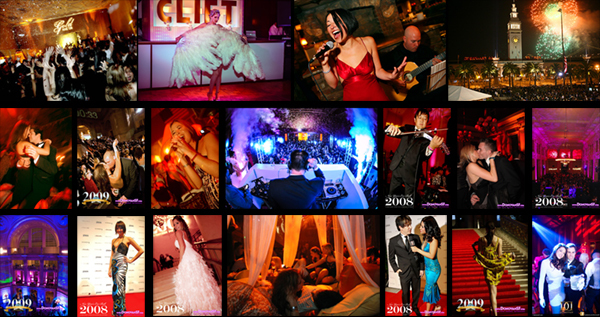 The Donovan parties are synonymous with class, elegance, sophistication and fashion. In Non Plus Ultra's ongoing efforts to maintain a positive, transparent relationship with our community, they want to make you are aware of the upcoming New Year's Eve Gala. 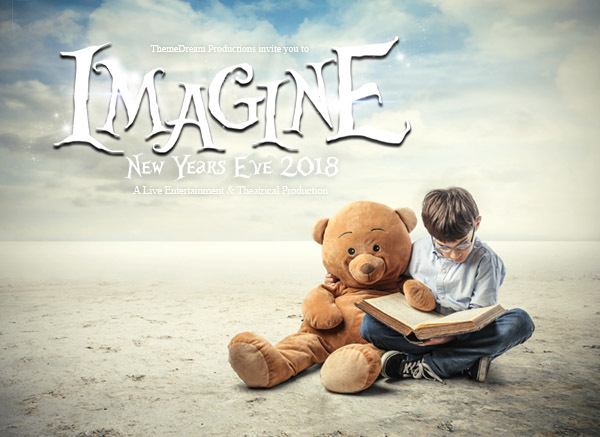 The Gala, titled “Imagine”, that will take place at The Venue at the Palace of Fine Arts from 9 p.m. -2 a.m. on December 31, 2017. If anything should arise, they have an event hotline number available for you to call on the evening of the event. The phone number will be activated from 8pm until 2:30am (415.481.2652). Also please, If you have any questions, please feel free to call their office line (415.608.2220).